I dragged myself up the highway a few weeks back to see 90’s band THE MODELS playing their 40th anniversary gig. It was a Sunday afternoon gig at the Corner Hotel and quite surreal to a/ be inside a pub during the day and b/ inside a pub that early in the day sober. THE MODEL’s were fantastic. Sean Kelly was in fine form cracking jokes between songs and the band were as tight as ever (well almost tight). One of the highlights of the gig was their performance of iconic surf music track TELSTAR by Joe Meeks. This soaring electric guitar track has been popular with many bands and audiences over the years. It was originally written by Joe Meeks for English band The Tornadoes and was a huge hit at the time reaching number one on the UK and US charts (it was the first ever song by an English pop band to make it to number one on the US charts).. The song was named after a communications satellite launched into orbit in July 1962 and featured for the first time a Jennings Clavioline giving it that distinctive electronic sound. It is estimated that the song sold five 5 million copies worldwide. 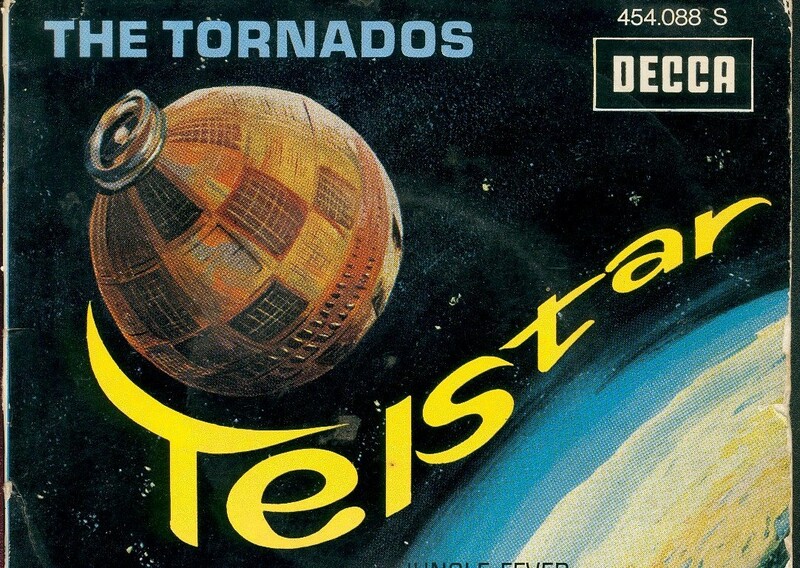 12 months later USA band The Ventures release their version of TELSTAR which was also hugely successful. The album THE VENTURES PLAY TELSTAR AND THE LONELY BULL was to sell half a million copies on release earning a gold record. Fast forward to 1981 and UK ‘surf band’ The Shadows cover TELSTAR and once again it is a huge hit around the globe. There is a certain irony in a song written by an Englishman in the early sixties which becomes a hit for two UK bankds, is then popularised by an American band, becomes a hit again in the eighties and still being played by an Aussie band fifty years later in a Melbourne pub on a Sunday afternoon. And none of the musicians of the bands involved could surf or indeed lived near the ocean! The Telstar satellite is still in orbit around earth but no longer functional.